Business liability insurance is something your business cannot do without. As someone who runs a business, you are familiar with the day-to-day uncertainties of small business management. Isn’t it nice to know that you and your business can depend on premium business liability insurance from VVPCS? VVPCS understands you need complete business protection not just your “one size fits all” coverage. The coverages we provide cover medical expenses, attorney fees and damages when you are legally responsible and other situations that may not have even crossed your mind, regardless of your planning. We understand all of the hard work you have spent on your business plan – the number crunching, careful planning and endless hours you’ve invested. 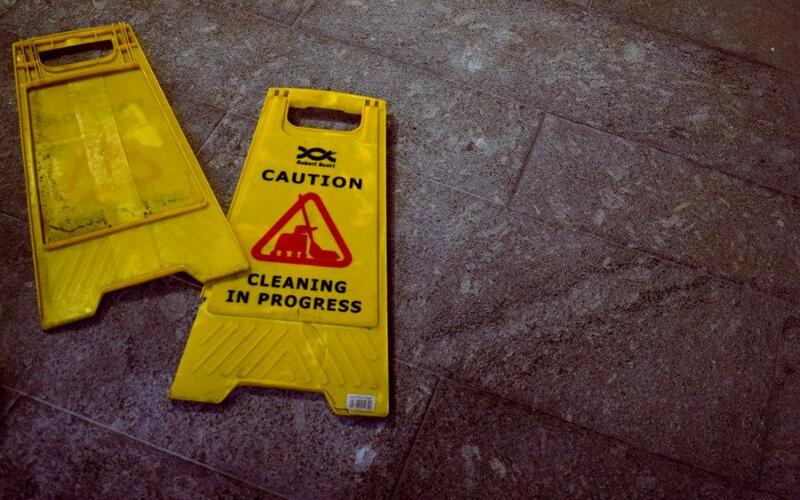 And because accidents can – and do – happen, the liability insurance we provide can protect you and your business. Your insurance needs are unique to your business. Based on the business liability insurance requirements for your company, we can work with you to determine the right type of general business liability insurance coverage for every stage of your business. Call us at today (631-775-7917) to learn more about Business Liability Policy for your business and to get a free quote.